You might have observed how the list of 'Books Read in 2015' at the bottom of the page has increased. Right now, I have a lot of free time to read which has allowed me to read about 8 books in July alone. Amongst them, these three books I just hated. 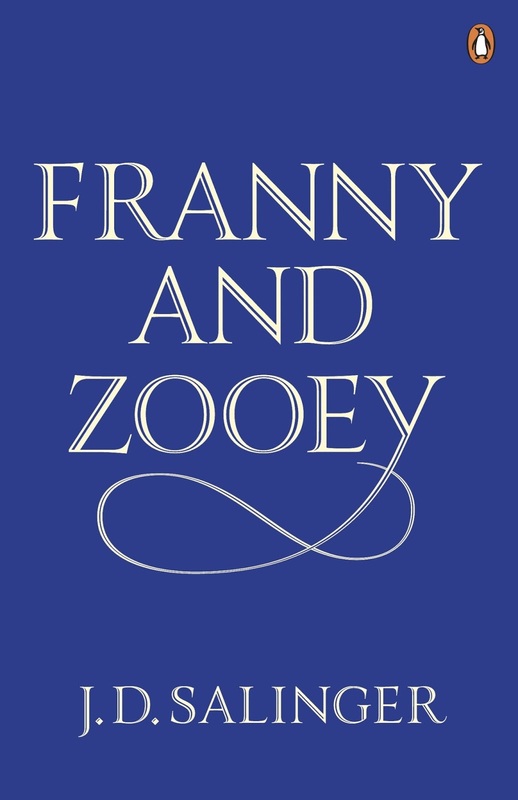 Franny and Zooey by J. D. Salinger. I found these books under a list of 50 Incredible Novels under 200 Pages. They sounded quite interesting, but I'm afraid I had the hardest time finishing them. I could've read 'The Book Thief' faster than these three books combined. And that's saying something. So, anyway here is a short review about these three most boring books. 1. 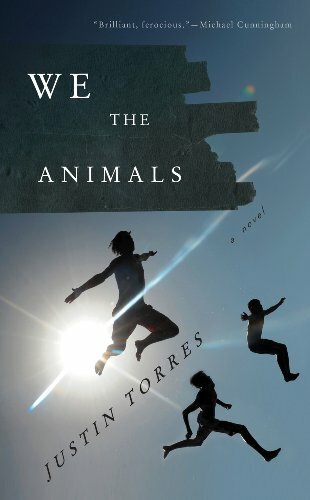 We the Animals by Justin Torres. I read this one three books ago and I don't even remember the story. Oh wait, there is no story! It's just a book where the protagonist is weird. His entire family is also weird. All the time while reading, you'll have confusion about one thing or the other. Sure, there are some paragraphs with humour, innocence and love. But, there's no use to read a whole book for just those few paragraphs. The end was also too bizarre. I rated this book with one star on Goodreads. 2. 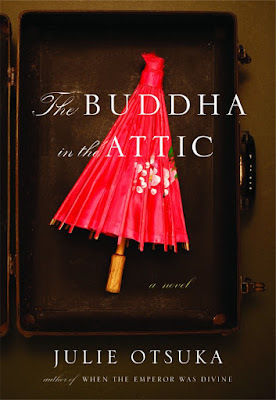 The Buddha in the Attic by Julie Otsuka. When I started reading this, I was quite interested. I was glued to it for the first 20 pages or so. The writing was different and fun to read. But, as the story progressed, it got boring. That same style of writing became too tedious to read. The sentences started to make lesser and lesser sense. 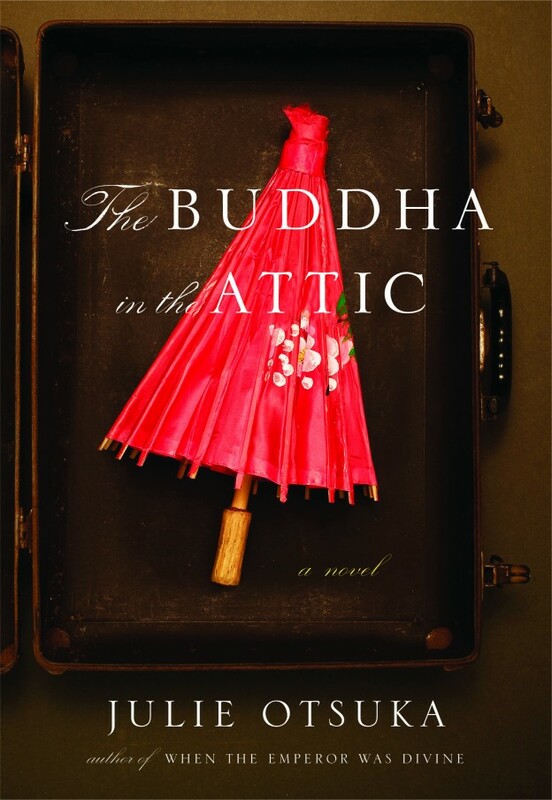 It's a story of Japanese women who migrated to America. It's the story of their lives from moving to America, getting married, giving birth, parenting and then about the war. It would've been more interesting if the author wouldn't have mentioned 12-13 versions for every woman. Also, I though that the title doesn't match with the story line. I have rated it with one star on Goodreads. 3. 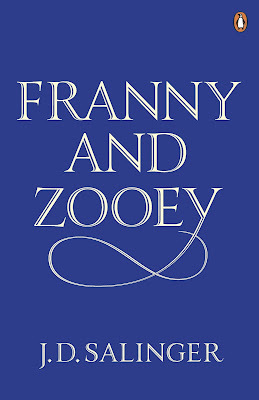 Franny and Zooey by J. D. Salinger. J. D. Salinger is quite a popular face in the classics section of literature. His famous book 'The Catcher in the Rye' is loved by almost everyone. Here's a fact, I didn't like 'The Catcher in the Rye' nor did I like 'Franny and Zooey'. And I don't like this author. Let's just leave 'The Catcher in the Rye' alone. Now, 'Franny and Zooey' was much better than the previous two books I've mentioned. Its story was visible. The characters were really good. It would've made a lot of sense if it had more than 2 or 3 conversations. The only agenda of this book was to make Franny a normal person again. I don't know why the first scene was even needed. The long letter was quite eccentric. Then there is an aimless conversation in the bathroom. It's followed by one long conversation between Franny and Zooey (siblings), half of which is just jibber jabber. Then after the last short conversation on the phone is what the end of it was. I liked how the author stretched a single thing for so many pages. It's an all right book for aspiring writers. It can help in building up characters and writing about simple things in depth. But it'll be a boring venture for readers. I've rated this book two stars on Goodreads. Have you read any of these books? Which are your most hated books? How great that you are able to read 8 books in one month. I'm so behind on my book reading that I can't even remember one that I disliked recently. If anything your post is inspiring me to read more! love this!! I'm glad you took the time to help us not waist ours :) Thanks for the reviews!! I'm sad to hear you disliked Franny and Zoey! I've been wanting to read it because I love Catcher. But I do get what you're saying about jibber jabber, the way Salinger writes is kind of stream of consciousness jibber jabber style haha! I guess I can never like that style. Haven't read any of these... but I'm with you on Catcher in the Rye, I even gave it a chance post high school (I reread all the mandatory high school lit. so that I could make my own decisions about them) and STILL hated it. I also recently tried to read "All the lights we cannot see" about a blind girl during the french occupation in WW2... I couldn't get into it, BEYOND boring. Hope your other books have been better! 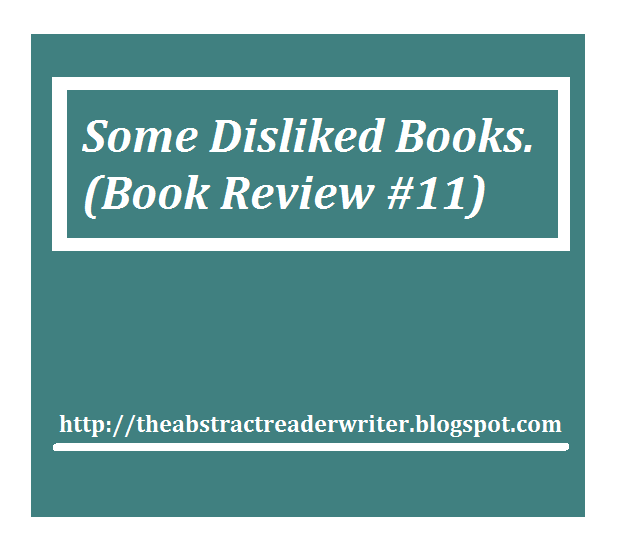 I love that you created a post on books you didn't like. One book that I was dying to read was "Elegance of a Hedgehog" and I never even finished it. I felt like it wandered away too much, too many obscure references, and the characters were not enticing enough for me to continue plowing ahead. I almost feel bad for revealing that, but it's how I feel. Have you read it? A reverse review, it's genius! Enjoyed hearing your thoughts. I am having trouble with Shantaram, much as I want to like it. Thanks. 'Shantaram' is on my list but just the number of pages makes me want to delay reading it! Good for you. I really thought it'd be good. The most memorable book for me was The Casual Vacancy - I was so excited to read something new that JK Rowling had written, and so disappointed in it. I tried to read 'The Casual Vacancy' twice but just couldn't stay in it. I always got my mind on something else! Thanks for the reminder on it. I need to get to reading this much again! I used to read at least 3 books per month before my baby was born. Thank you for the recommendations! This is such a fun list! I really need to catch up on my reading and add great books like these to my list. I'll save them for later! Thanks for warning me against these! I need to get back to reading books again. I will definitely try not to look at these the next time I hit a book store! I have not heard of any of any of these books. But I will remember not to read them.